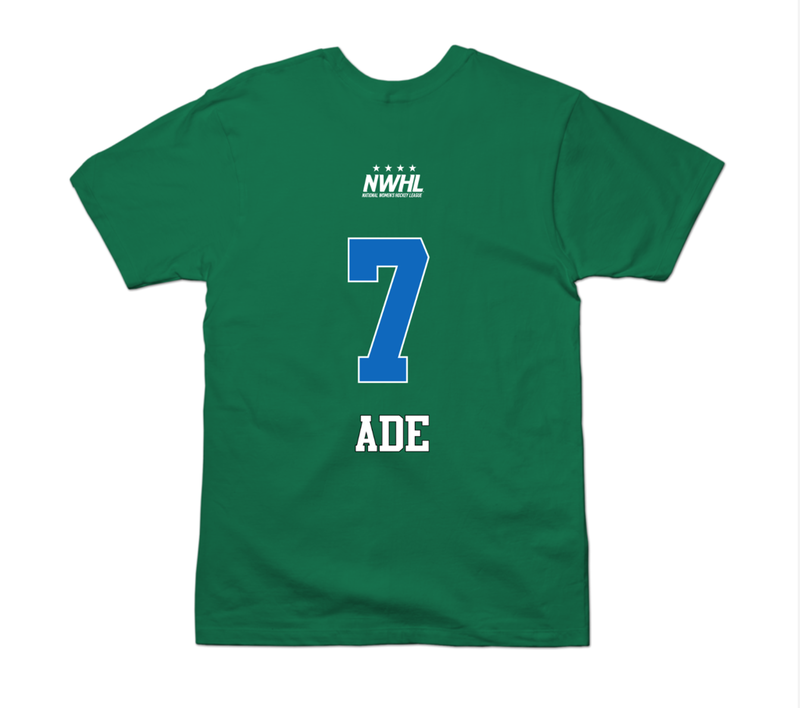 In her senior season Ade was part of the winningest class in UVM history. 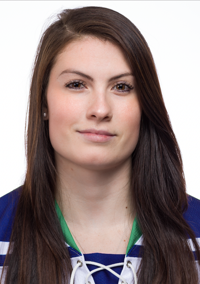 She skated in 38 games, scoring 7 goals, and picking up 7 assists. She was also a captain in her senior season. 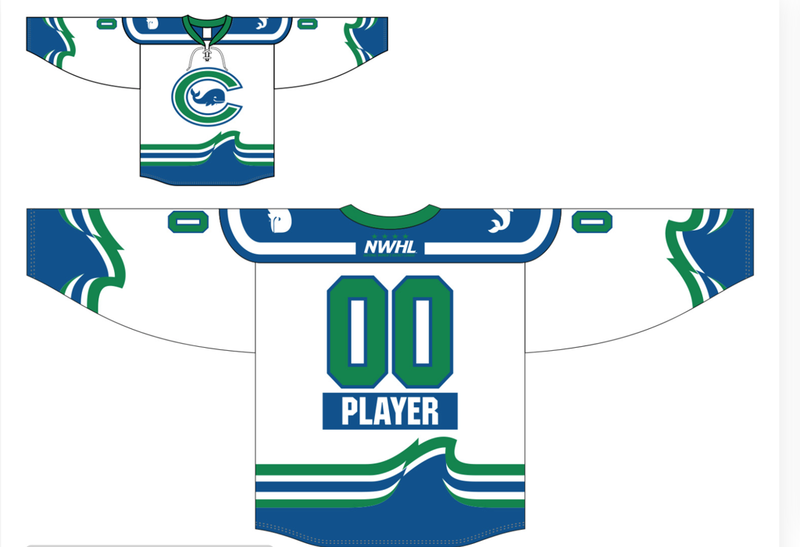 Ade is entering into her second season with the National Women's Hockey League as a member of the Connecticut Whale.